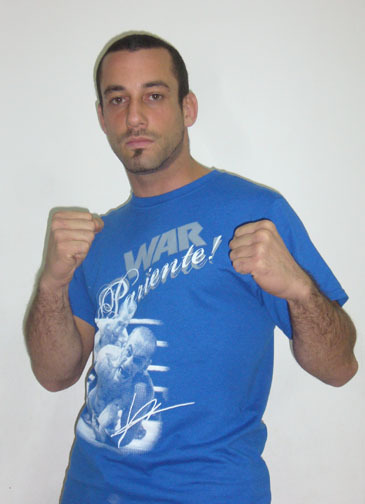 50% of the profits from this shirt will go directly to MMA Fighter Ido Pariente. *There will be an additional shipping charge for all International Orders. No time to check all the MMA web sites for the latest news? Or just too lazy? Either way, sign up for the WAR MMA SPOONFEEDER and get all the latest MMA news sent straight to your e-mail.